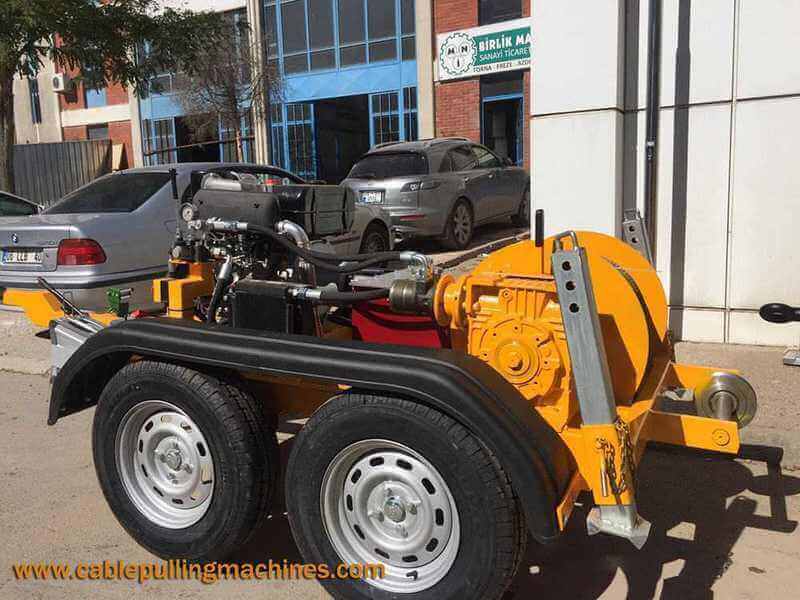 Cable Pulling Machines comprise of some of the best Cable Pulling equipments that are required for all projects and commercial construction sites, telecom industries as well as for engineering purposes. Cable pulling machines are known to be one of the best equipments that are required to install and remove different cable lines in a smooth and seamless manner. They are required by various companies because of their reliability, cost effective nature and hassle free installation process. They are made of the best material that makes it durable and long lasting as well. These materials can withstand high temperature like heat and frost and can also withstand heavy storm and rains. 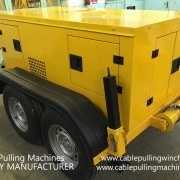 Cable pulling machines can also be customized as per requirement of the project and its client. 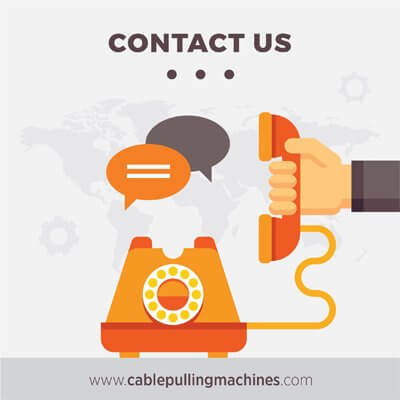 Why is cable pulling machines used? Cable pulling machines help to install as well as remove power cables and damaged cable lines from overhead and underground poles. All the basic units are implemented so that they can be used in the best manner. 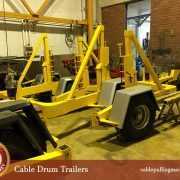 Cable Pulling machines are strong, reliable and durable and can withstand the test of time. Each and every machine has been fitted with a console so that the operator can view the force that is being applied to the machine. They are useful, efficient and very reliable. They are safe to use and are also protective. Cable pulling machines are used by various companies for their effectiveness and they can also pull long distance cable lines. 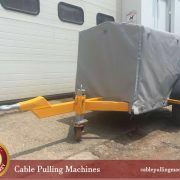 Cable pulling machines are strong and durable and they can be preset really fast and are easy to install as well. These machines are designed in a technical manner so that they can pull any kind of cable and any kind of weight from delicate fibers as well as heavy copper cables. You can also pull long length of cables to long distances. Damaged cables can also be removed from underground tunnels. 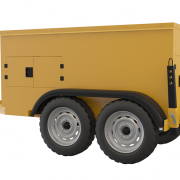 These machines are powered by a motor that is moved by diesel and encompasses a storage drum that is fitted with non spin wire ropes. They have different kind of pulling speeds as per requirement and load.